We have hit a HUGE Milestone on our Facebook Page Cupcake Express. We recently hit 20K FB Fans!!!! WHOOO HOOO. Big thanks to Traci Miller for sending me these adorable pictures of Her son Using our Printable ” Be Mine” Banner. 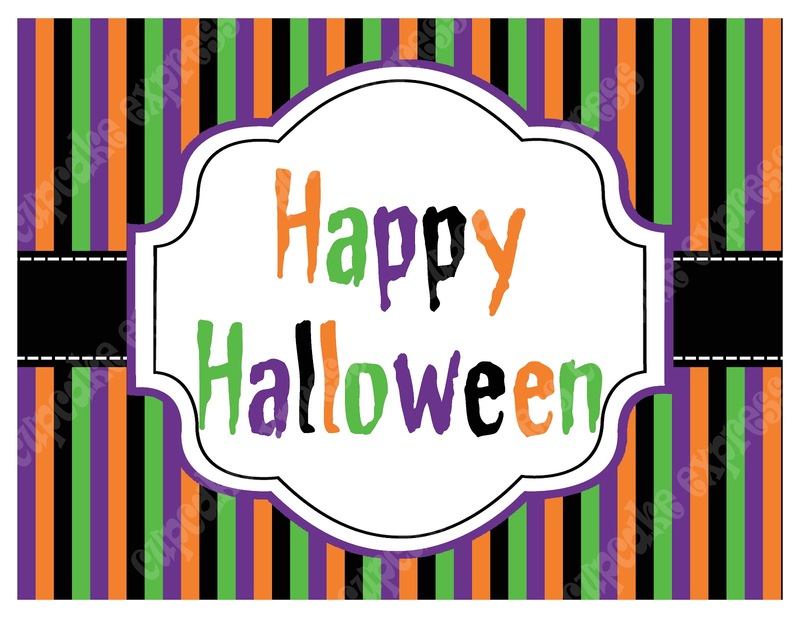 So cute and can be used for many events, such as Parties, Home Decorations, Photo Shoots…. Free Elegant Halloween Sign CLICK HERE to download. 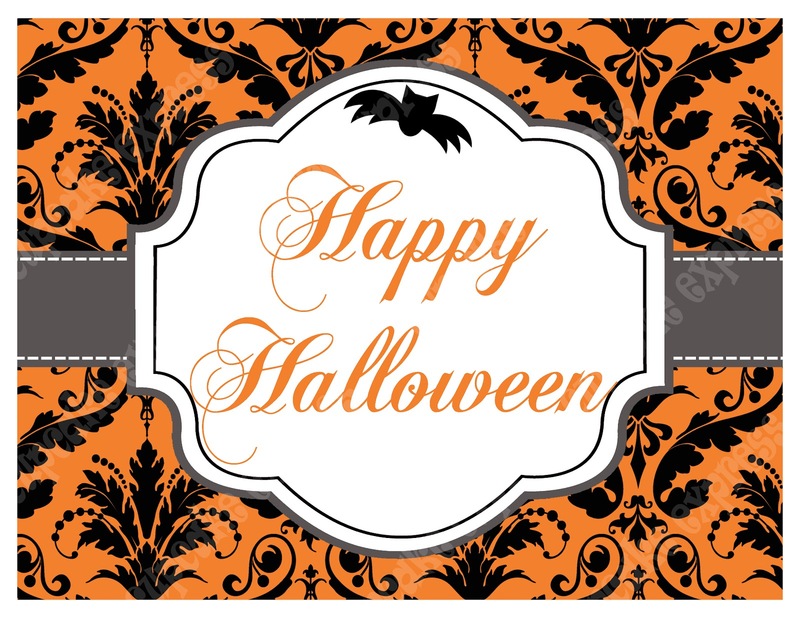 Free Halloween Fun Sign CLICK HERE to download. I made these for my daughters Halloween Party at school and they turned out really cute that I thought I would offer them as a Free Download to all my awesome fans! 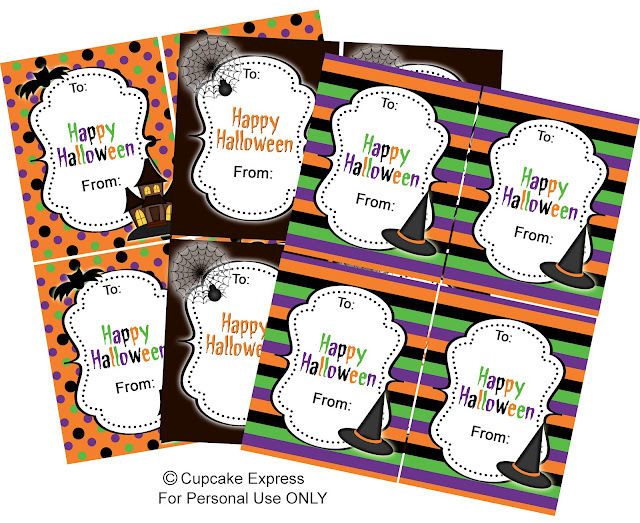 These are perfect for gift tags, school parties, suckers, candy, favors & more… Thanks for following me and stay tuned as I will be listing more FREEBIES soon! !